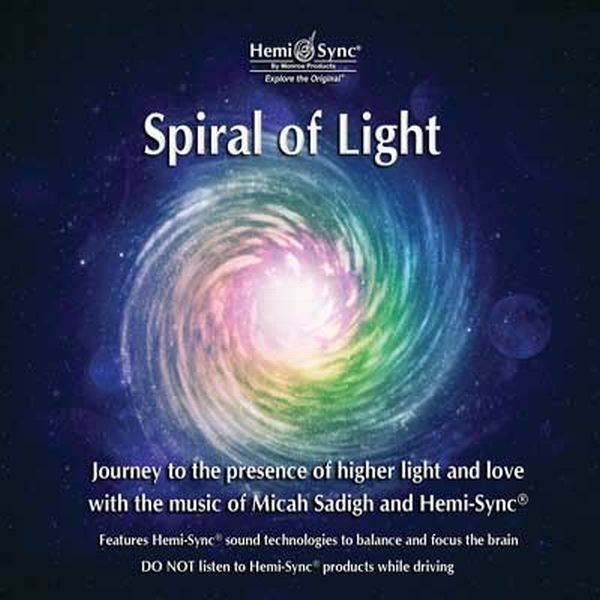 Journey to the presence of higher light and love with the music of Micah Sadigh and Hemi-Sync®. 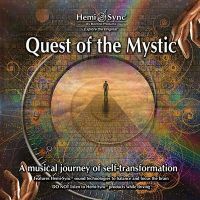 Traveling to a higher vibrational landscape occurs in a spiral fashion. With each turn, we move upwards, but at times it seems as if we are where we started. 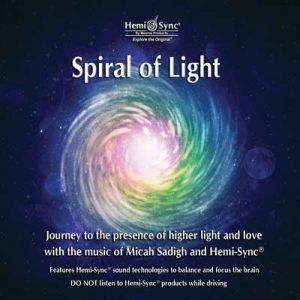 Micah Sadigh has captured this sense with peaceful ambient music consisting of 10 overlapping movements depicting the journey of the soul to the presence of higher light and love. 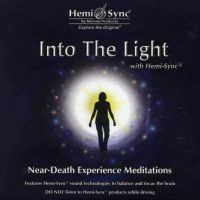 With each chord repeated — but with slightly different modifications, along with Hemi-Sync® frequencies— you enter into a totally different realm, a higher dimension. It is at the end of the journey when we realize that what we perceived as light was indeed love, showering and guiding us onward. 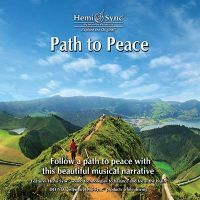 Other Metamusic® titles by Micah Sadigh include: Inner Journey, The Journey Home, Portal to Eternity, The Return, Transformation, and The Visitation. Expanded states of consciousness, meditation, journey of the soul to a higher presence of light and love, entry into higher dimension.